The plot has always been rather straightforward. A mummy that has been left undisturbed for thousands of years gets resurrected, and a group of archaeologists have to destroy it before it is too late. 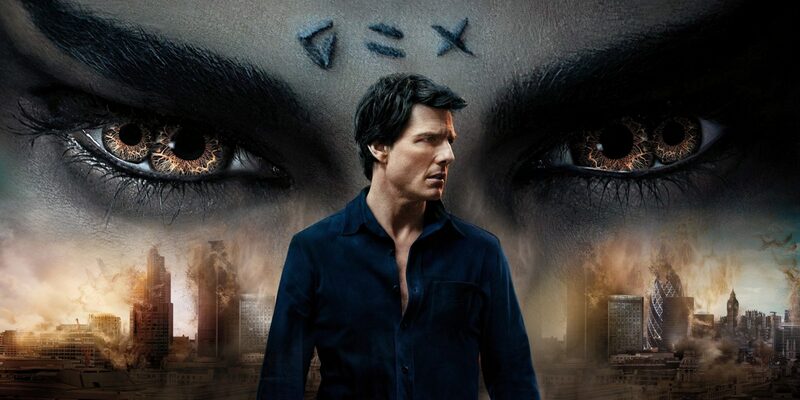 This story has spawned as many as 13 films in the franchise and with the last few films failing to inspire too much excitement, the inevitable reboot comes in the form of The Mummy, which reportedly will be part of a Dark Universe series planned by the producer, Universal Pictures, which has been behind this franchise from its first film. 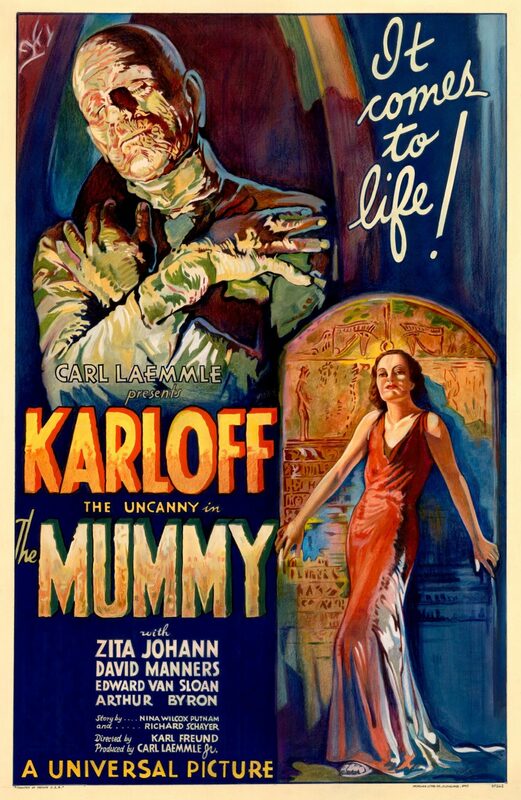 The 1932 film The Mummy paved the way for the franchise when cinematographer Karl Freund, famous for his work in Metropolis (1927) and Dracula (1931), forayed into direction. The film was about a mummy named Imhotep (loosely inspired by a historical figure of the same name), who gets revived by a magic scroll. He ventures out to the city in search of his lost love, whom he believes to have been reincarnated. Unlike the other horror films of those times, The Mummy didn’t have official sequels as the second film in the franchise, The Mummy’s Hand (1940), doesn’t continue from the first film’s story. The Mummy’s Hand made way for three more sequels, The Mummy’s Tomb (1942), The Mummy’s Ghost (1944) and The Mummy’s Curse (1944), all featuring the same mummy, named Kharis. The last film in this universe, Abbott and Costello Meet the Mummy (1955), was when humor was introduced into this otherwise dark franchise. The film followed the adventures of the popular comedy team Abbott and Costello, played by William ‘Bud’ Abbott and Lou Costello, who meet the mummy Klaris, a cousin of Kharis. The franchise took a new turn when the British producers, The Hammer Films, started a new series. The company was also famous for initiating other horror series such as Frankenstein and Dracula. 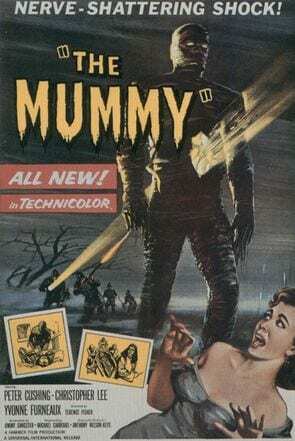 The Mummy (1959), despite a title that suggests a connection to the 1932 film, was instead based on the two 1940s films, The Mummy’s Hand and The Mummy’s Tomb. The film made way to The Curse of the Mummy’s Tomb (1964) and The Mummy’s Shroud (1967) with the latter being the last to feature a bandaged mummy in the series. The final film, Blood from the Mummy’s Tomb (1971), was loosely adapted from the novel The Jewel of Seven Stars which was written by Bram Stoker, the mastermind behind Dracula. The 1999 film, The Mummy, saw the franchise getting rebooted once again by Universal Studios. The film was loosely based on the first film. With state-of-the-art visual effects and organic humour within its story, the film starring Brendan Fraser in the lead went on to become a huge success at the box office despite getting mixed reviews. This made way for The Mummy Returns (2001) and The Mummy: Tomb of the Dragon Emperor (2008). With the last two films not really living up to the hype, the fourth sequel was cancelled. The success of the 1999 film did not just lead to sequels but also spin-offs. The second film, The Mummy Returns, saw the principal characters confront Imhotep and the Scorpion King. 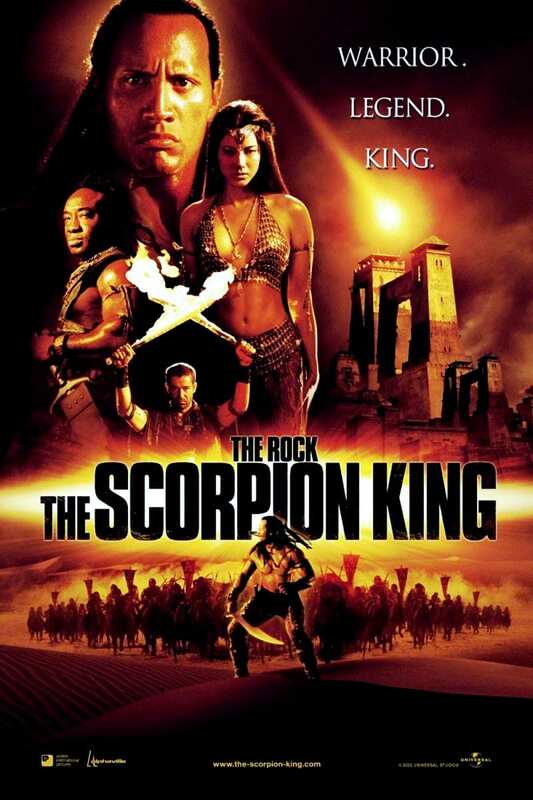 This led to the spin-off sequel, The Scorpion King (2002), which told the story of the Akkadian warrior, Mathayus, and how he rose to become the Scorpion King. The events of the film take place 5,000 years before the happenings of the Mummy Trilogy which by themselves happen between 1923 and 1946. The Scorpion King announced the big, official entry of Dwayne Johnson to Hollywood. There was also a direct-to-video prequel, The Scorpion King 2: Rise of a Warrior in 2008, followed by the sequels The Scorpion King 3: Battle for Redemption (2012) and The Scorpion King 4: Quest for Power (2015). 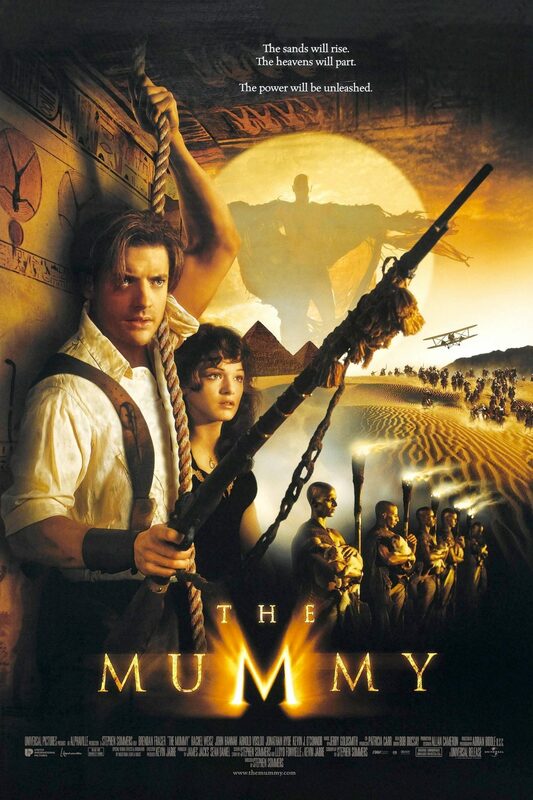 The series gets a reboot for the third time with The Mummy, that is releasing tomorrow. 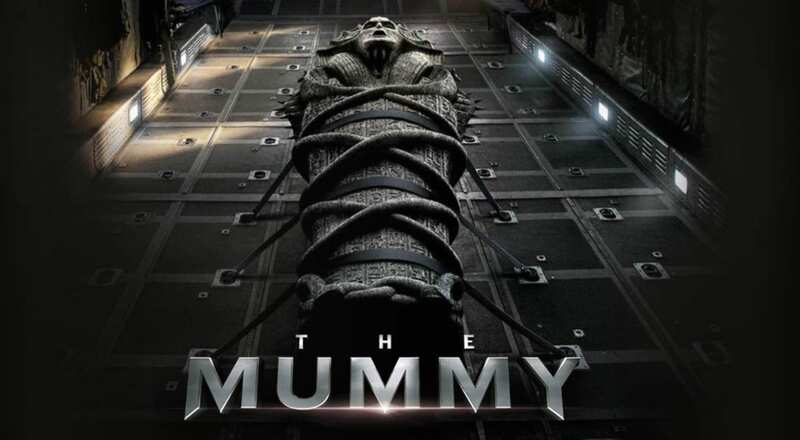 And the protagonist, played by Tom Cruise, will once again try to stop a resurrected mummy from terrorising the world. The film will have Sofia Boutella (of Kingsman fame) playing the mummy princess, Ahmanet, which is based on the Egyptian goddess Amunet. The film will also be the first installment in the Dark Universe film series which comprises of planned reboots for several monster/thriller films released between the 30s and the 50s. It is expected that all these reboots will be set in the present and includes Frankenstein, Dracula, The Wolf Man, Gill-Man (Creature from the Black Lagoon), The Invisible Man and a Van Helsing film. Disclaimer: An edited version of this post can be found here. This post was written for The New Indian Express.